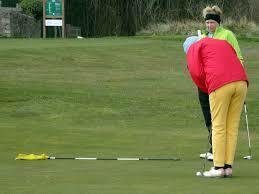 Do you want to be able to play with your grandchildren, improve your golf swing or get back out on the dance floor? 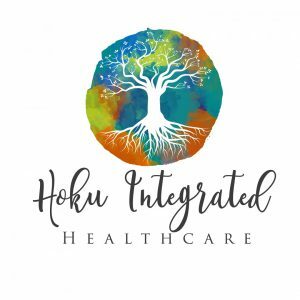 We at Hoku have decades of healthcare experience and have successfully treated many seniors from 65+, with various challenges that get in the way of an enjoyable full life. We can help you return to the activities that you love and we take the time to listen, finding out what matters most to you. Book today and discover how acupuncture can improve your quality of life. 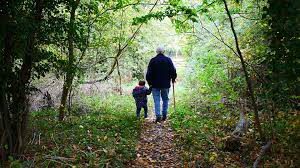 As you age your body begins to remember past injuries that often manifest as chronic pain and arthritis of the low back, hips, knees, and even neck and shoulders. This pain may be aggravated by activities you enjoy and can be especially difficult when you are taking care of your spouse or other family member. 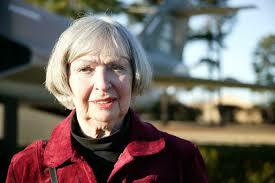 Many seniors are also dealing with loss of a loved one. Pain, care-taking, and loss can further drain your energy and cause anxiety or even depression. 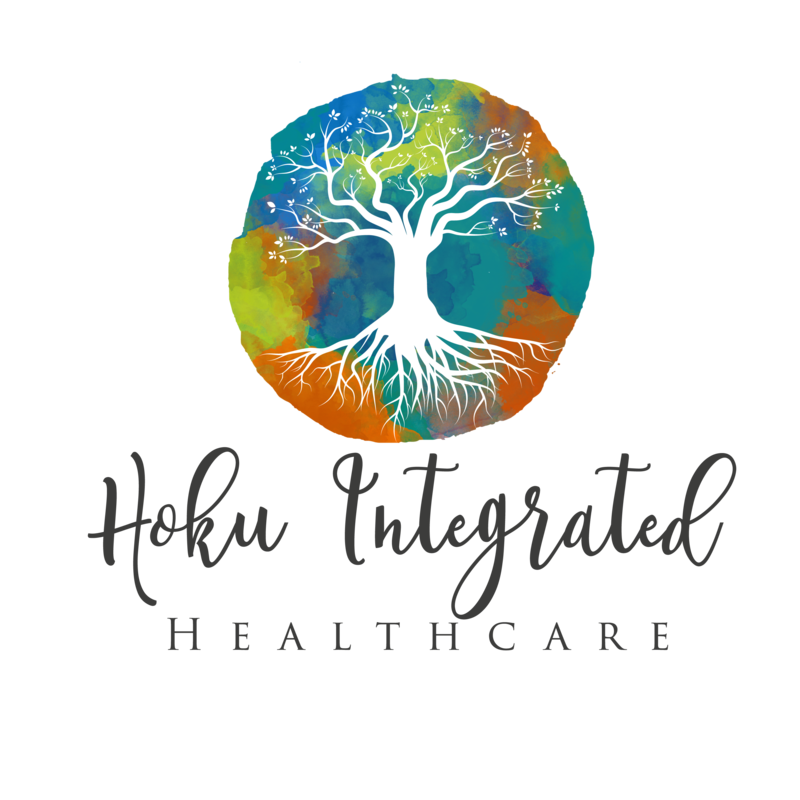 At Hoku our goal is to support you through these and other aspects of aging, giving you needed energy and vitality, relieving stress, and eliminating pain. Angela Berscheid our acupuncturist from the South Cowichan Valley has treated and gotten to know many “Ridgers” (Arbutus Ridge Residents) and other seniors in the Mill Bay area. She is familiar with the challenges facing people in their Golden Years as both an acupuncturist and a community pharmacist. Her knowledge in both fields and caring disposition has greatly benefited those who are taking medications and/or need the help of complementary medicine in order to be well. She takes the time to listen and get to know her patients. We are located in the Colwood Medical Building where there is free parking, a bus stop in front, and an elevator for your convenience. Ask about our senior discounts.